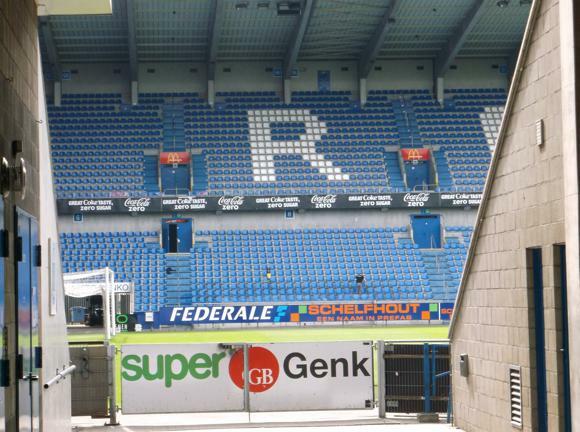 A real modern-day Belgian success story, KRC Genk are approaching their 30th anniversary having won significant domestic silverware, competed regularly in Europe and made serious money from producing major international stars sold on to England’s top clubs. Formed the merger of local clubs Waterschei and Winterslag in 1988, Genk rose from the ashes of the town’s declining coal industry. 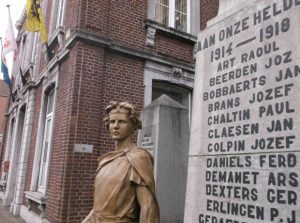 While swathes of Belgium still rust and stagnate, Genk have flourished from the controversial decision to close the collieries and shut down the two clubs that represented their workers. 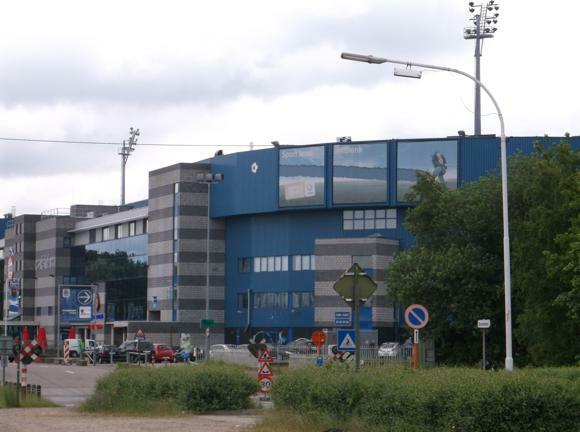 Genk’s stadium, recently renamed the Luminus Arena, stands way up north of town where the mine complex was situation. It was here that Waterschei played, their ground later named after Thyl Gheyselinck, the New-Guinea born entrepreneur who masterminded the club merger and mine closure. Initially, Gheyselinck’s new club proved an embarrassing flop. 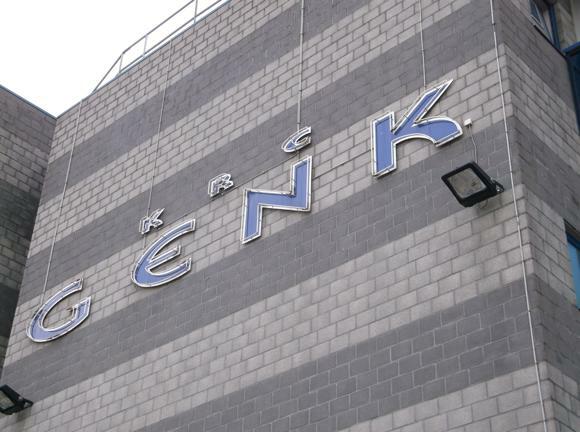 Having assumed Winterslag’s top-flight status from 1987-88, KRC Genk won only two games in their debut season, gaining a mere 15 points and finishing bottom. In fact, although Genk came back up the following season, it took the club a decade to find their mojo. 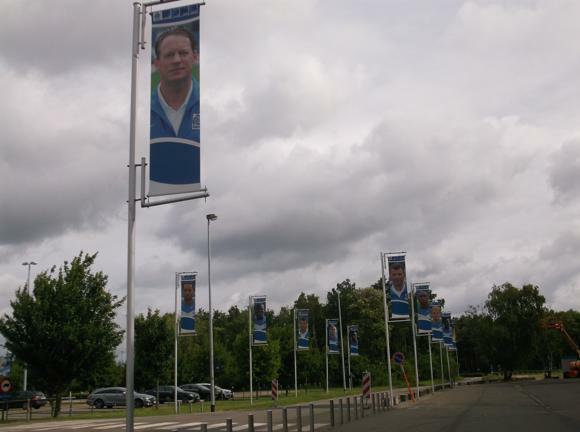 Under coach Ainé Anthuenis, in 1998 Genk won a first Belgian Cup with a 4-0 win over Bruges, finishing runners-up to Anderlecht in the league. 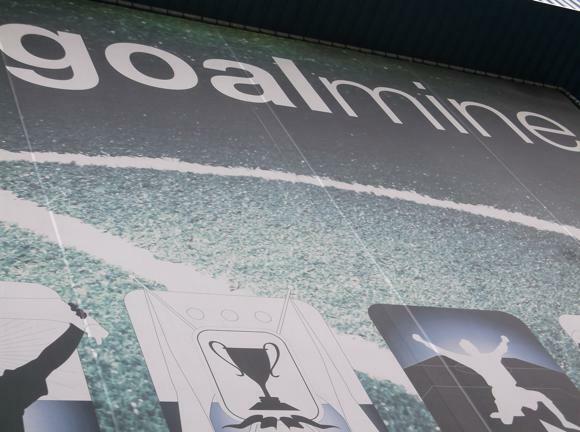 With goals from Croatian Branko Strupar and Guinean Souleymane Oulare, Genk then won a first league title a year later, pipping Bruges and Anderlecht on the last day of the season with a win at Harelbeke. Anthuenis left for Anderlecht, Strupar for Derby and Oulare for Fenerbahce, only Anthuenis finding success. With the prolific Wesley Sonck, Genk managed to win another title in 2002, losing only two games in 34 and qualifying for the group stage of the Champions League for the first time. After money-generating ties with Real Madrid and Roma, the club invested in a football academy beside their recently modernised stadium, now named the Fenixstadion. Early stars of Genk’s youth set-up included goalkeeper Thibaut Courtois, who joined KRC at the age of seven and was in the first team by 16, and attacking midfielder Kevin De Bruyne. Both were to be key members of Genk’s title-winning side of 2010-11, achieved on goal difference over Standard Liège in the play-off stage. Player-of-the-year Courtois was immediately sold to Chelsea and loaned to Atlético Madrid, De Bruyne soon following him to Stamford Bridge. Divock Origi, scorer of vital goals for Liverpool in the 2015-16 season, also developed from Genk’s academy around the same time. With the departure of Courtois, keeper László Köteles, who had made crucial saves in Genk’s successful play-off run to the league title, became a cult hero. Penalty stops in the subsequent Champions League campaign endeared the Hungarian to KRC fans, not least against Chelsea shortly before half-time of a group-stage draw in Genk. 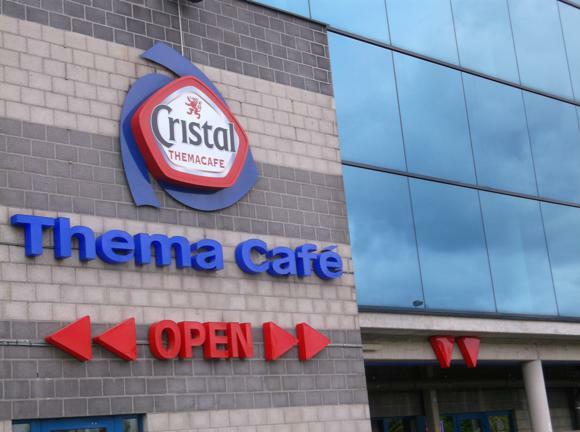 With their stadium further modernised and adopting the sponsor’s name of Limburg beer company Cristal, Genk continued to challenge in Europe, twice reaching the group stage of the Europa League, and winning a fourth Belgian Cup in 2013 with a late win over Cercle Bruges. In midfield that day, ex-Rangers stalwart Thomas Buffel, remains a Genk lynchpin. 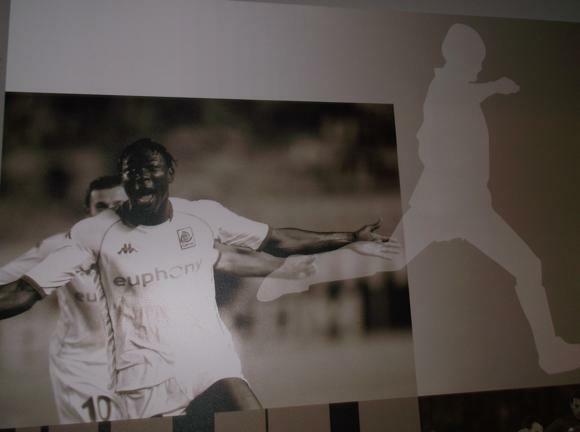 2013 cup-winning goalscorer Bennard Kumordzi is also in the KRC squad, though long-term favourite Jelle Vossen left Genk to win the title with Club Bruges in 2015-16. 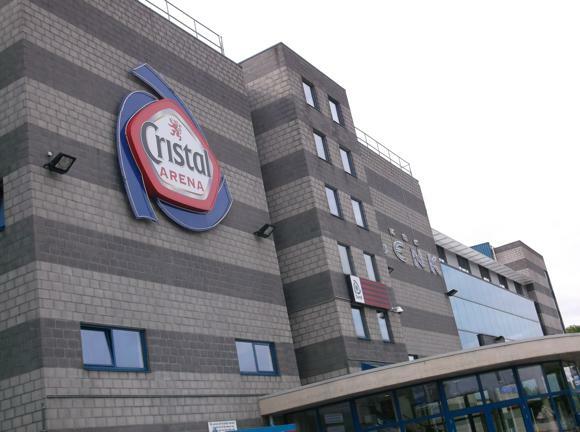 The Luminus Arena, until recently known as the Cristal Arena, is one of the finest in the Belgian league. Built on the site of Waterschei’s André Dumontstadion shortly after KRC were created in 1988, it was first known as the Thyl Gheyselinckstadion then, after a rebuild a decade later, the Fenixstadion. 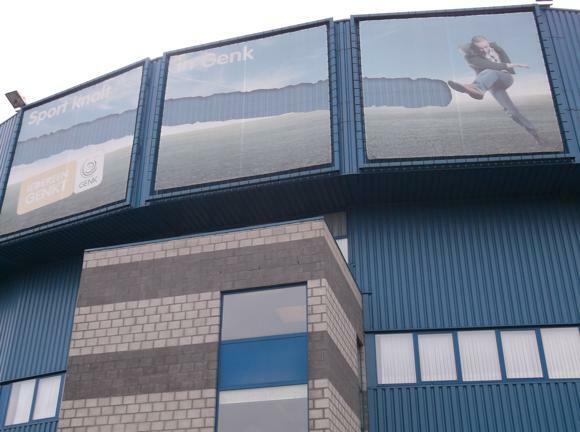 Further modernisation and completion of executive boxes came with a sponsorship deal with Limburg beer company Cristal in 2007. Naming rights changed to energy company Luminus in June 2016. Current capacity is 25,000, reduced to 21,500 for European games. Belgium have played two international matches here – but none since a crucial 4-2 defeat to Bosnia-Herzogovina in 2009. Home fans gather in the standing lower tier of the Zuidtribune, aka Staantribune, sectors Q-U. Away fans are allocated sectors of the opposite Noordtribune according to demand, usually at least seated sector AA. The best seats for the neutral are in the Zittribune I-M, opposite the priciest (Z1-Z8) aimed at the business community. The stadium is a good 5km north of the city centre. Out of Genk station, exit right and head for Perron 1, the furthest stop to the right. From here, bus No.G1 (every 30min Mon-Sat, every hr Sun) stops in the mid-point of its journey – for the stadium, take it in the direction of Zwartberg and alight at Nieuw Texas 25min away. Buy your ticket beforehand from the office at the station and run it through the machine upon boarding. 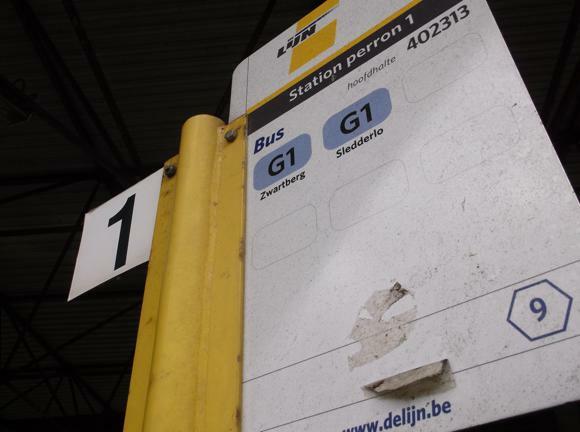 On match days, special buses are laid on from various points around the region, including Hasselt – some may stop at Genk station. Return tickets are €3. 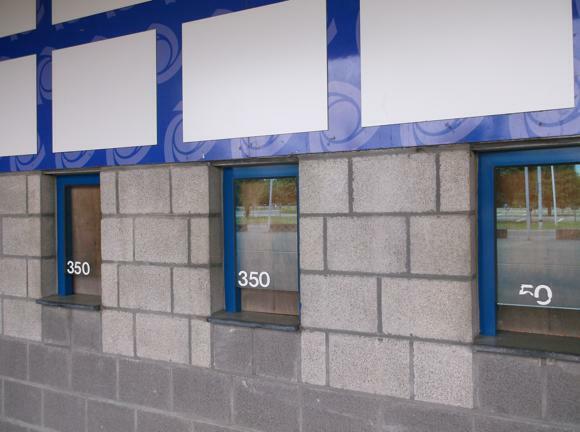 The Ticketshop (Tue-Fri 10am-1pm, 3pm-7pm, Sat 10am-4pm, match days until noon) is by the main office at the stadium. There is also distribution online. Prices vary on the opposition – they usually start at €15, rising to €25 for the best seats in the main stand. Children under 12 are priced at €10. Season-ticket holders fill the Staantribune and several other sectors of the ground – unless the visiting team is pretty modest, availability could be at a premium just turning up on spec before kick-off. Rows of replica shirts fill the Fanshop by the reception doors, open Tue-Sat 10am-noon, 1pm-6pm and before and after home games. 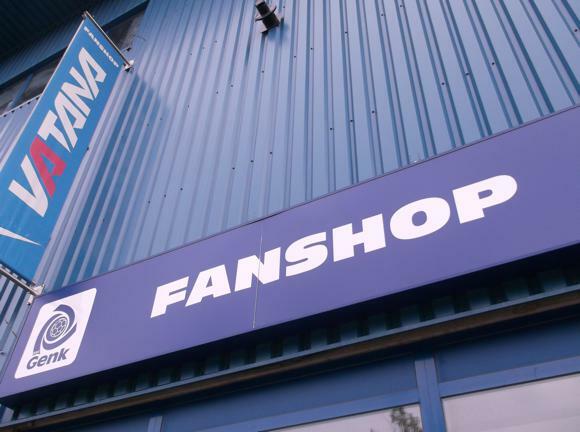 Next to the Fanshop, Goal Mine is much more than the average club museum. 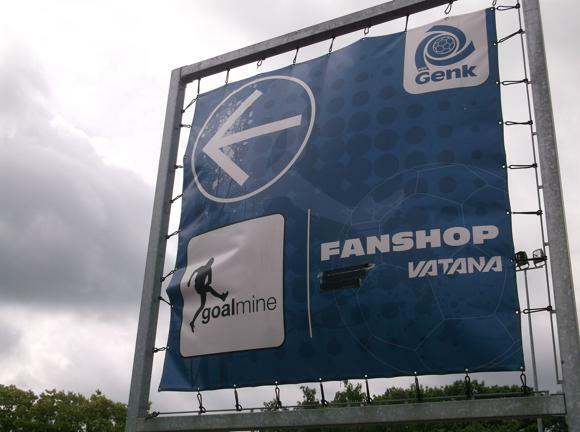 Set up as a visual journey, it presents the story of Genk from its coal-mining demise to soccer success, using interactive displays, sound environments, film, interviews and photos. It’s open Wed & Fri 10am-5.30pm, plus Sat (Apr-Sept only) 1pm-5.30pm, tickets €8 (6-12s & over 55s €6). Admission can be combined with stadium tours on the first Saturday of each month (1.30pm at Goal Mine, guided tours 2.30pm-4.30pm, €11, €9.50 for over 55s and children under six. 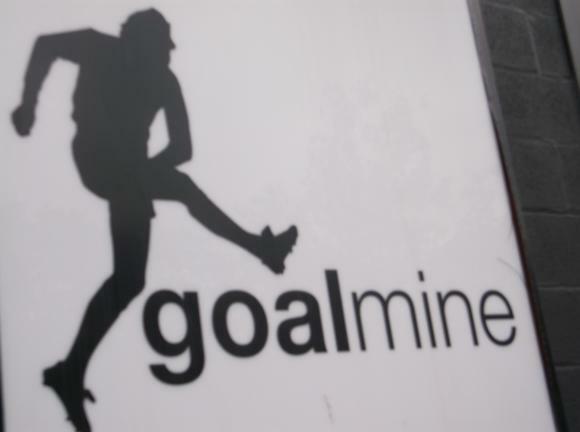 Advance reservation only, info@goalmine.be , +32 89 849 668. 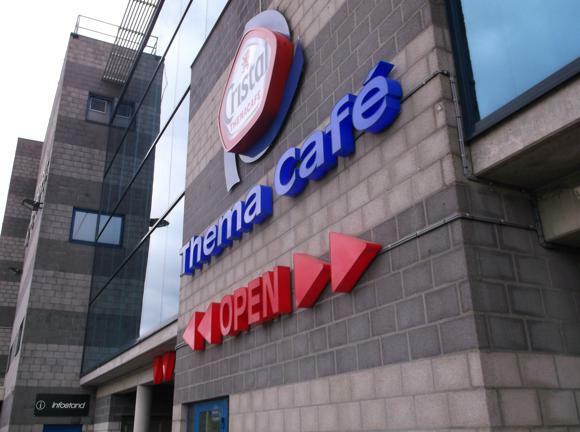 Beside the main office, the Themacafé (Tue-Sat 9.30am-9pm, closed mid-afternoon & Sun, open match days), decked out in images of KRC Genk action, comprises a large island bar with a restaurant area alongside and terrace. 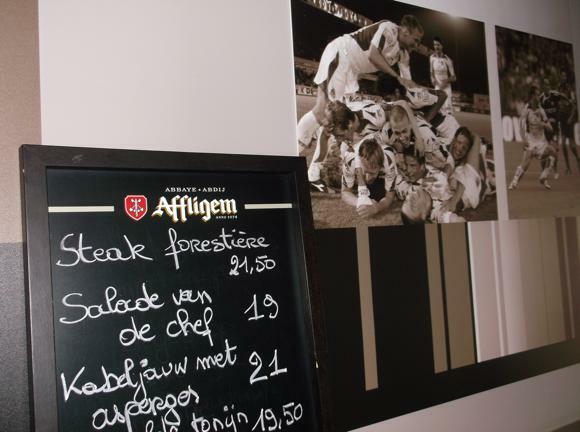 The Cup Final menu runs to items such as steak forestière as well as pastas and more standard mains in the €15 range. There’s Cristal beer, of course, and all kinds of bottled varieties.